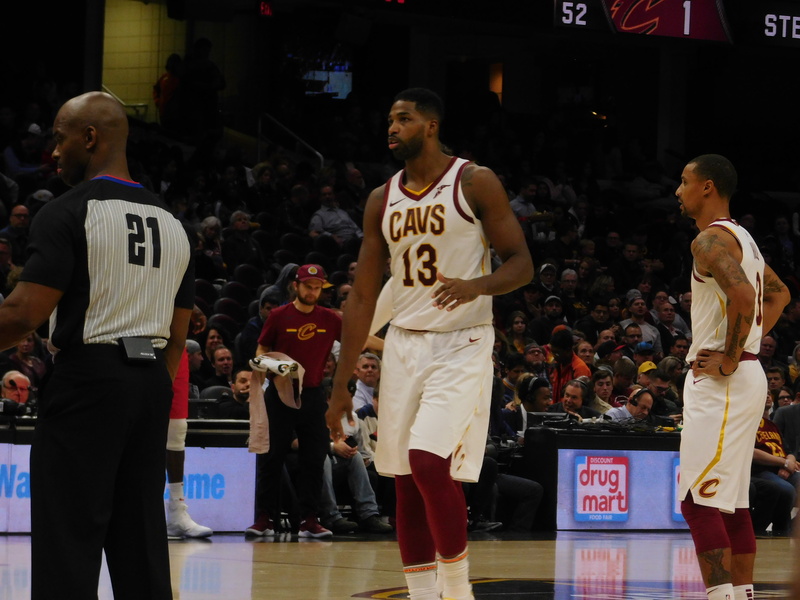 Cavs shorthanded team couldn’t take advantage against the Milwaukee Bucks that was missing their crucial piece in the lineup forward Giannis Antetokounmpo. However, the Bucks did not blink one bit and trying to prove a case why they can be the top team in the Eastern Conference. The Bucks uses their offensive powers to walk away with a 108-92 victory against Cleveland inside Fiserv Forum. Matthew Dellavedova, acquired Friday in a trade with the Bucks that sent George Hill to Milwaukee remade is Cavaliers debut scoring 11 points. Larry Nance Jr. led Cleveland in scoring with 16 points. Sexton finished with 15. But, Cleveland lost their big man Tristan Thompson. He exited the game midway through the third period with a foot/ankle injury but did not return. The rookie did not score until midway through the third quarter. Seemingly, Milwaukee shooters were just too much for the Cavs as Eric Bledsoe was led in charge, finish big with 20 points. However, the Bucks ended the first half leading by 18 and for the whole game led by as much as 26 points in the third quarter. Besides Cleveland cutting the deficit to 13, the game was pretty much decided in the first half. Also, the wine and gold was outscored inside the paint, 50-40 and was outrebounded 58-46. But, the story of the night was Bucks shot 42 percent behind the arc.